1498120- In a super smooth fabric with laser cut edges for a smooth, sleek look. This thong is perfect for wearing with trousers, skirts or dresses. Wear everyday for a no VPL look. To compliment the Lepel Lexi Wire Free T-shirt Bra, the Lepel Lexi No VPL Thong in black. In a super smooth fabric with laser cut edges for a smooth, sleek look. 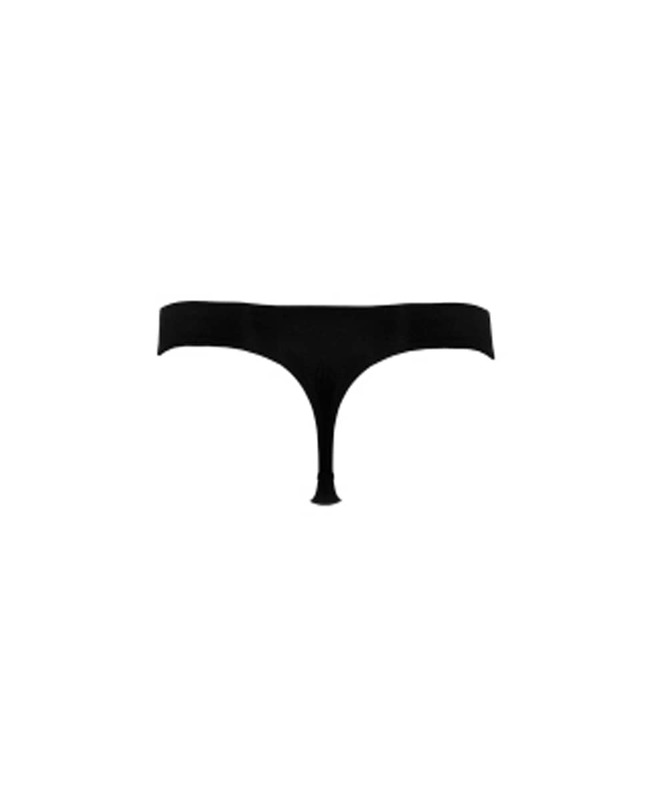 This thong is perfect for wearing with trousers, skirts or dresses. Wear everyday for a no VPL look.